The county school board is exploring using the former Charles W. Woodward High School in Rockville for the first countywide secondary-level arts magnet program and has turned to the former chief executive of the Strathmore arts center to lead a committee studying options. What do you think? Should Woodward be renamed Josiah Henson? County Council President Hans Riemer and Catherine Leggett are teaming up to propose renaming the former Woodward High School after the Rev. Josiah Henson, who was enslaved on a plantation near the North Bethesda school. Congratulations, Walter Johnson – Second Best High School in Maryland! Comments Off on Congratulations, Walter Johnson – Second Best High School in Maryland! Walter Johnson High School is a really diverse school, students there have all the types of background history and speak different languages. With over 2400 students, it can be overwhelming, at times, but with so many clubs, arts programs, and athletics, there is a way for every student to get involved, make friends, and feel at home. 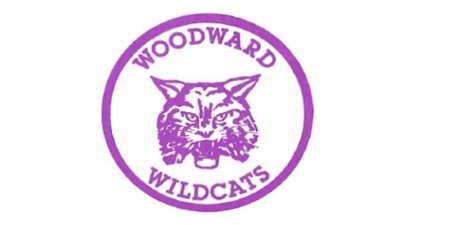 As a former Woodward Wildcat, it gives FOWF executive director Amy Ginsburg great pleasure to announce that the Board of Education last week approved a $1.83 billion school construction plan that includes reopening Woodward High School. The drafted Rock Spring growth plan could bring as many as 423 new students to the crowded schools of the Walter Johnson cluster. Previously approved projects in the area could yield another 135. Curious about the re-opening of Woodward High School? Want to learn more about what MCPS is considering for Woodward? Then scroll through their presentation from a May 31, 2017 meeting of the Woodward High School Reopening and Nontraditional Facilities Study Group. Below are a few highlights from the presentation. 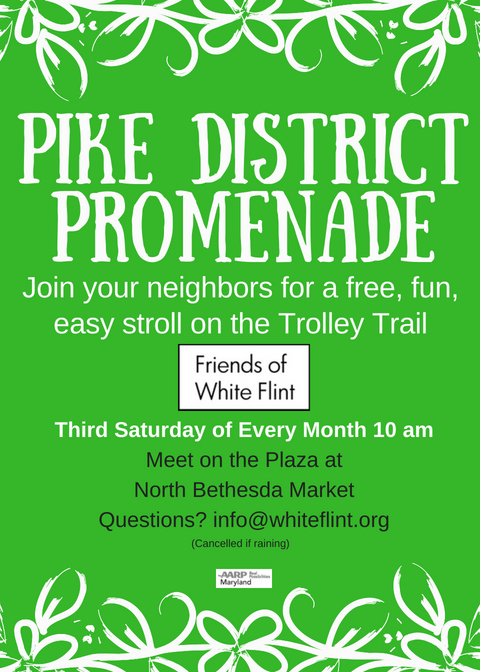 On February 16, the Planning Board held a joint Rock Spring and White Flint 2 Work Session to discuss schools. You can see the slides from the staff presentation here. School officials are planning a series of information-sharing meetings on the reopening of Woodward High School in Rockville.